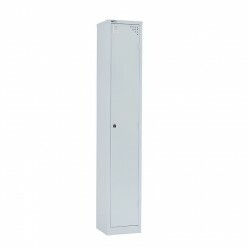 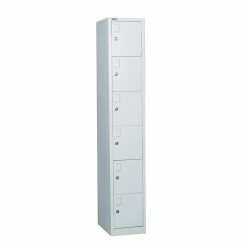 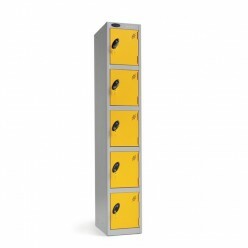 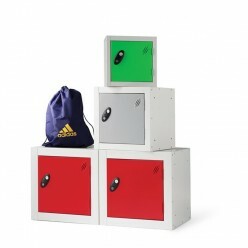 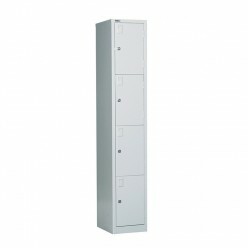 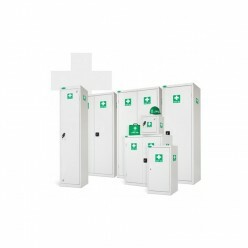 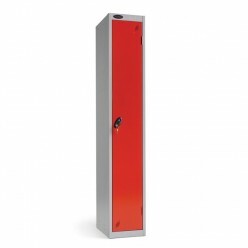 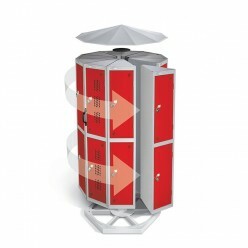 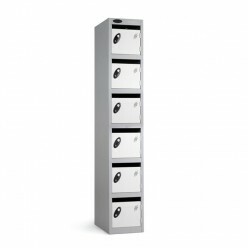 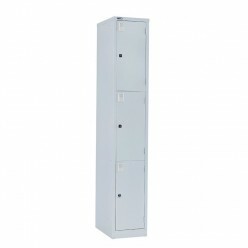 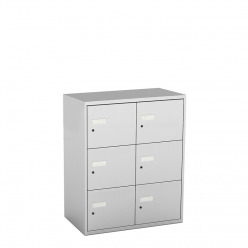 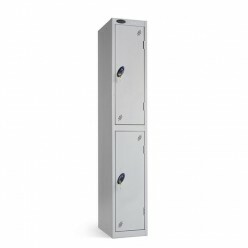 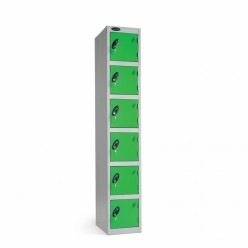 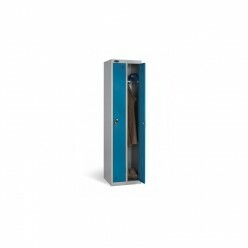 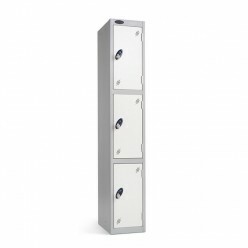 Lockers for personal belongings to mail lockers and media lockers with charging sockets. 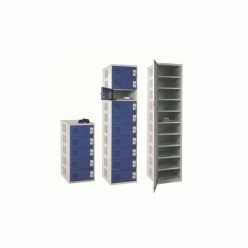 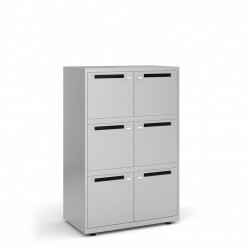 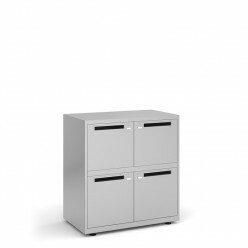 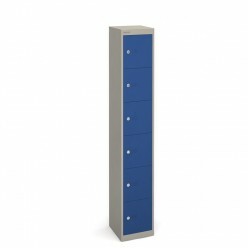 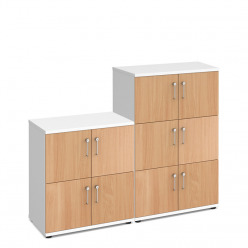 Tall single door to 6 door cube lockers give flexibility. 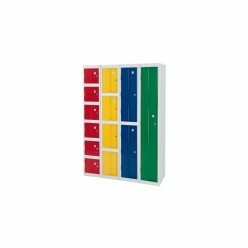 Large range of colours to promote your brand.